Quick and easy egg salad recipe. Eat it with a thick slice of bread, a soft bun or a crunchy cracker. 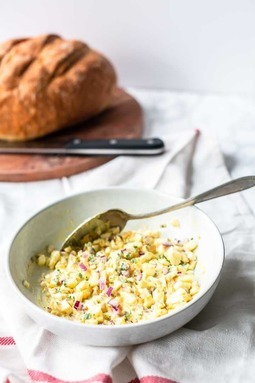 This rustic egg salad is the best. 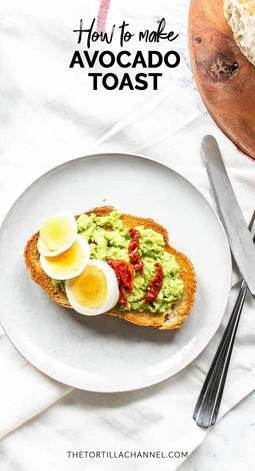 Looking for a simple avocado toast recipe? We will show you how to make butter soft mashed avocado and decorate it with your favorite ingredients. Try it! 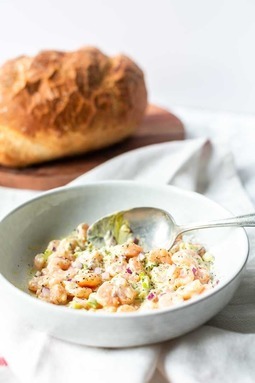 This is one of the easiest and fastest shrimp salad recipes. You need just a couple of ingredients and it is on the table in less than 5 minutes. Try it! 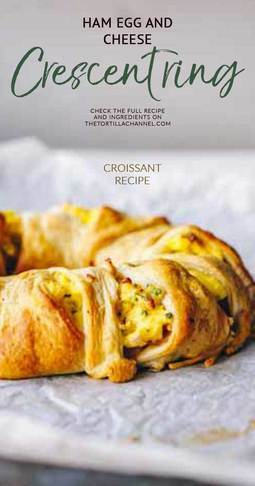 This ham, egg and cheese crescent ring looks festive and is fun to make in the weekend for breakfast or lunch. With the remaining dough you can make some fresh croissants. 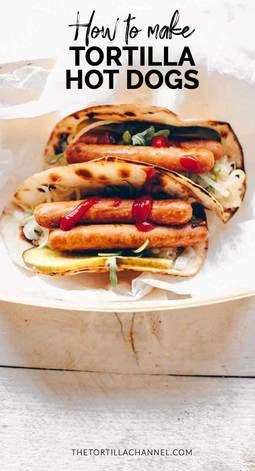 These tortilla hot dog wraps show what more you can do with just a tortilla. The best thing is these tortilla hot dog wraps taste so good you will be wondering why you want to eat it in with a bun ever again. They are done in a couple of minutes so why wait? An easy vegetarian lunch wrap with a lot of bite. 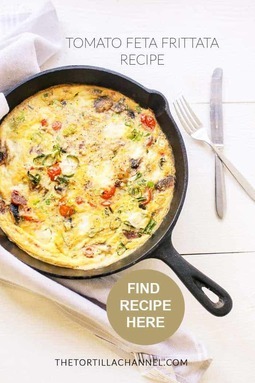 You can easy make this tomato feta frittata with eggs, fresh vegetables, cheese and salami. It tastes so good you will want it again and again. 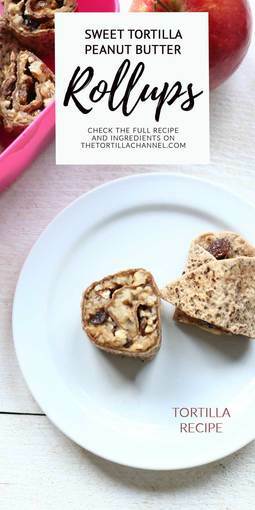 Sweet tortilla peanut butter rollups are a great breakfast or lunch option that you can make on the weekend or put in your lunchbox. 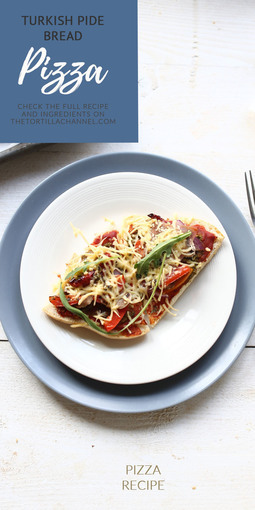 Turkish pide bread is great and easy to transform into a tasty pizza recipe. 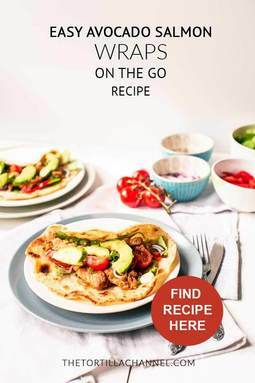 Want to know how you can make tasty Turkish pide bread pizza? 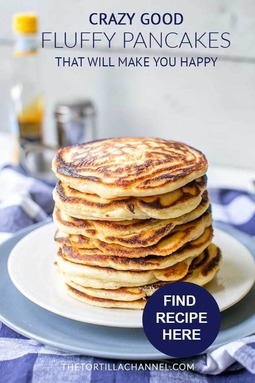 Looking for the fluffiest pancakes that will make you happy look no further. This recipe is done in 20 minutes and I promise you weekend breakfast, brunch or kids party will never be the same. Traditional Dutch pancakes are bigger and thinner than regular pancakes. 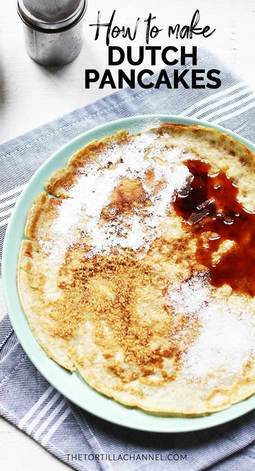 They are very delicious to eat with icing sugar, syrup or brown sugar. 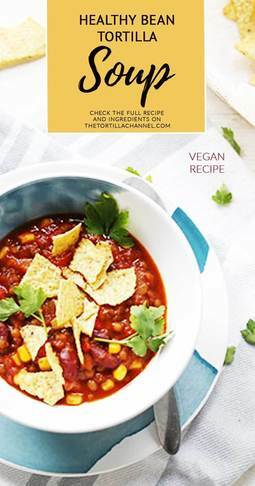 This healthy vegan bean tortilla soup is savory and a little spicy and hearty. 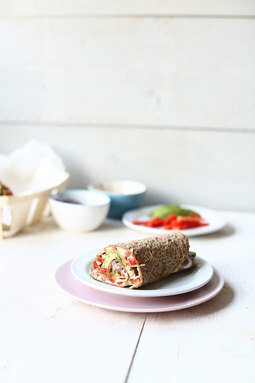 These healthy vegan lunch box smart wraps are easy to make with Chia wraps, hummus, tomatoes, bell pepper, pickles and avocado. They have a great bite. Learn how to make Italian piadinas from scratch. The Italian piadinas are delicious to eat for lunch with Parma ham and mozzarella, but you can also fill them with other types of meat and vegetables. It is time for pizza. 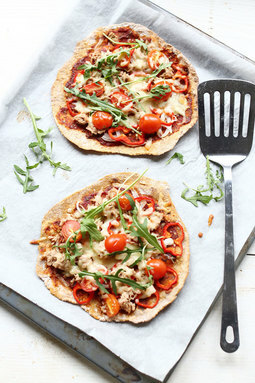 An easy pizza crust that you can make from a sweet potato flatbread and garnish with fresh vegetables, tuna and cheese. 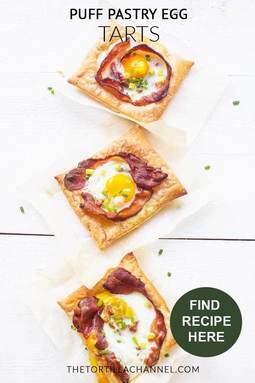 These puff pastry egg tarts are a festive breakfast or lunch dish and are something different than usual bacon and eggs. So if you have some (left over) puff pastry in the freezer, give these a try. This easty fried sugared bread recipe requires just 6 ingredients and is done in 20 minutes. Great for breakfast or lunch. Want to eat something different that your regular sandwich? 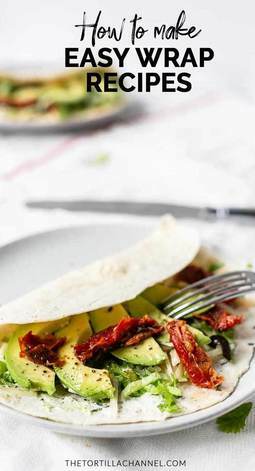 Try these avocado salmon wraps on the go. They are fast to prepare and can be made ahead of time, are freezer friendly and you can take them where ever you go. 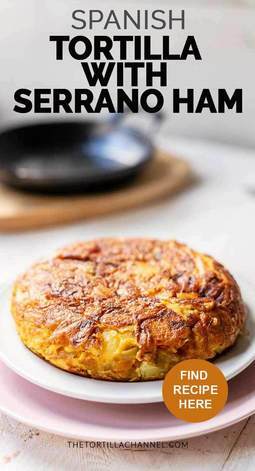 Want to know how you can make this Spanish tortilla with Serrano ham in a mini cast iron skillet? 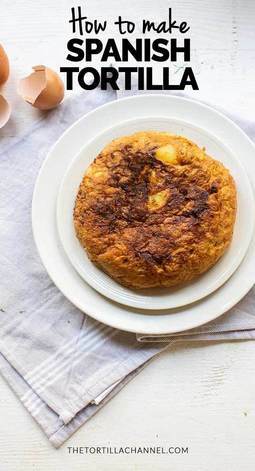 You can eat this Spanish tortilla with breakfast, lunch or as afternoon snack. Feed Your Soul Too (Peter) Love it! 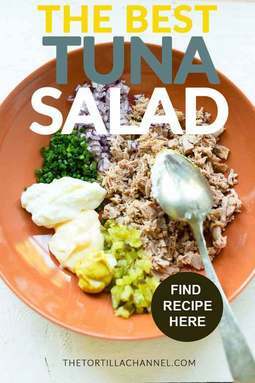 How to make a delicious low carb tuna salad using canned tuna and 6 more ingredients. These huevos rancheros tacos are delicious to make for breakfast in a weekend weekend or for a festive lunch. 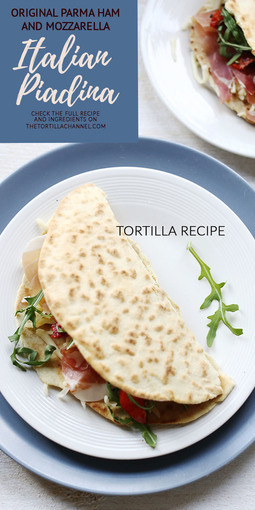 This recipe shows how you can prepare breakfast egg quesadillas in two ways. They are also delicious as brunch, lunch or snack. All you need is 6 ingredients and your trusted oven to make these amazing apple tortilla bites. You can eat them as a teatime snack or dessert. 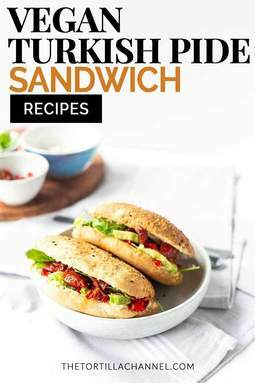 Easy to make Turkish bread sandwich with fluffy homemade pide bread and delicious ingredients like hummus and avocado. 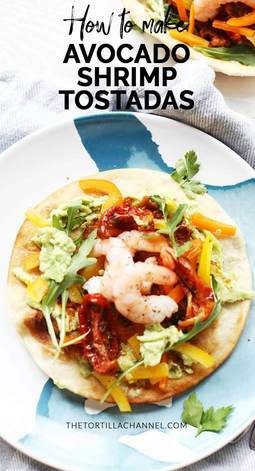 A great lunch or brunch recipe. Migas is an authentic tortilla recipe. 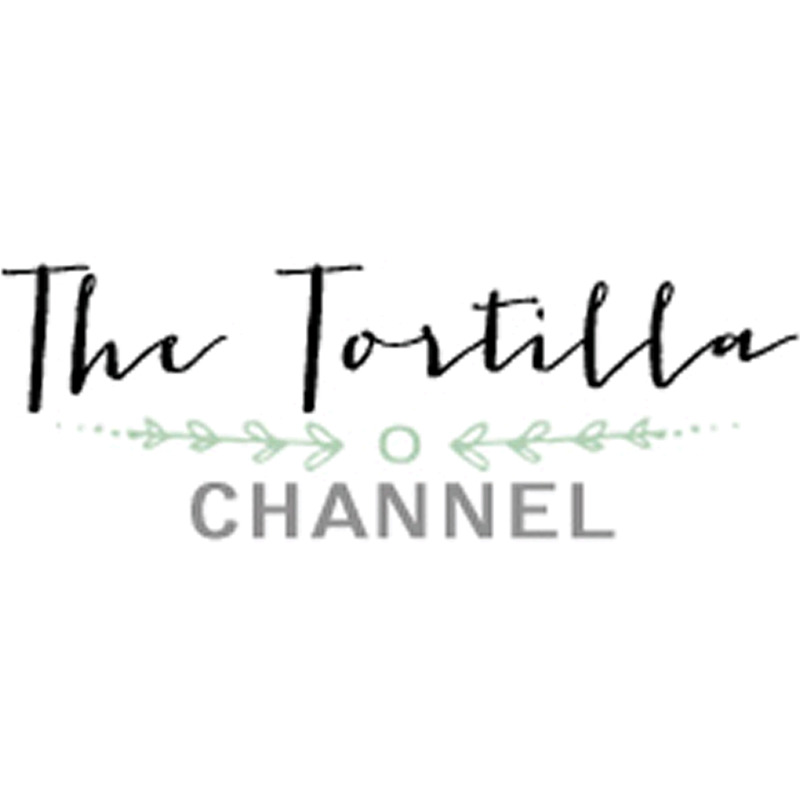 I use flour tortillas to make these lovely lunch tortilla Migas. Falafel is easy to make with dried chickpeas or canned chickpeas. 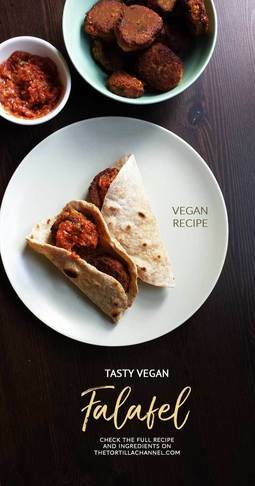 It is a delicious vegan dish that you can eat with some tortillas and salsa for lunch. 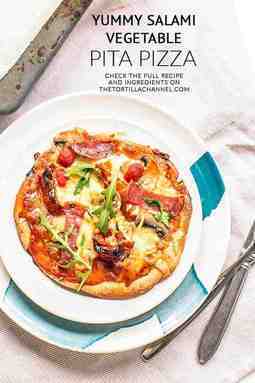 This recipe show how you can easy make a tasty Spanish tortilla with just three ingredients. It's a great tapa to eat any time of the day.